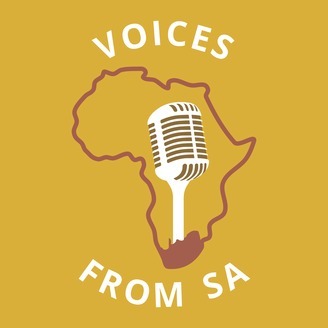 Interviews with people working in the arts,business, academia and civil society in South Africa. 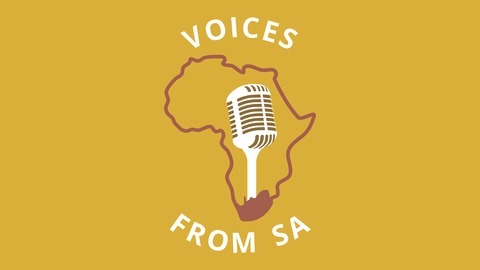 Listen to new perspectives on issues of race, gender and transformation. The host, Nicholas Claude, is a freelance writer based in Johannesburg. He was born in London, raised in Durban and returned to South Africa in 2010 after living in Stockholm for thirteen years. Gabi Ncobo describes herself as a disruptor. As a curator she wants to unlock new ways of thinking about art. She describes herself as an artist, curator and educator but is wary of being labelled or put into a particular professional box. She wants that freedom that comes without mainstream job titles. Gabi was born in Umlazi, a township south of Durban. She studied art at one of only two township art schools at the time and then went on study art, and curatorial practice. She recently returned to South Africa after spending 18 months in Berlin curating the Berlin biennial. Before that she co-curated the 32nd Sao Paulo biennale.